Aquabilities July 2017 begins July 10th! 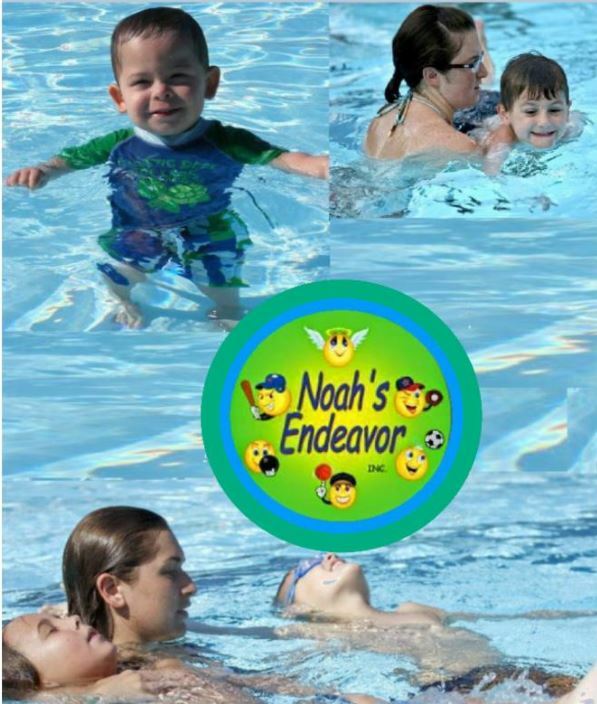 – Noah's Endeavor, Inc.
Aquabilities July 2017 begins July 10th! Can’t wait for Aquabilities July 2017 at the H Spurgeon Cherry Westside Pool, Gainesville, Florida! Volunteers DO NOT NEED to be skilled swimmers. You DO NOT NEED to be experienced. To volunteer, you only need a bathing suit and a smile! Are you a parent/guardian whose child/young adult with disabilities is interested in participating in Aquabilities July 2017? for 4 consecutive days of Aquabilities (Mon-Thurs). For the most benefit, try to select 2 consecutive weeks of Aquabilities Aquatics For ALL! in the program or on the wait list. You will also receive a registration form that MUST BE COMPLETED and returned before you can begin participating in Aquabilities pool activities. Call Coach Will at 352-275-9639 for more information! © 2019 Noah's Endeavor, Inc.